Designing and Building the HO Scale Carfloats. Carfloats come in a variety of sizes and type. 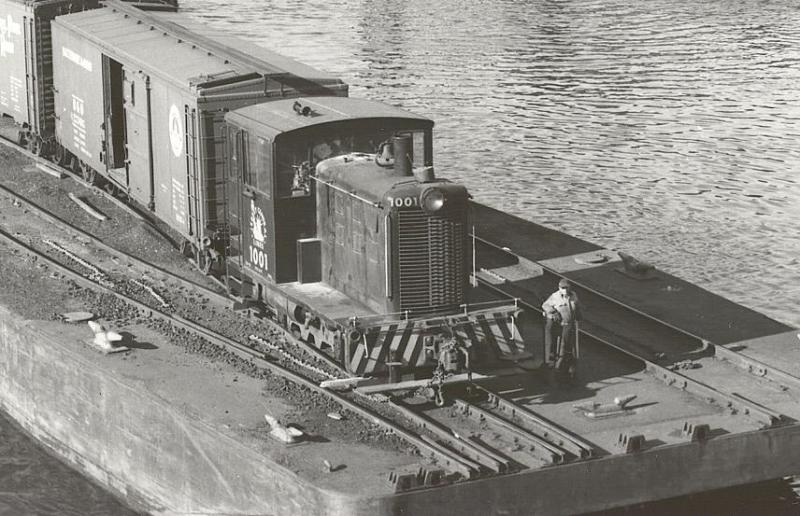 On the New York Harbor Railroad I will be constructing three different car floats. The plans call for two 250’ three track transfer floats, two 250’ two track platform floats, on3 300’ three track transfer float and one 350’ two track platform float. The choices of material are vast and Craig Bisgeier presented me with a 300’ wooded blank that will be laminated with styrene to simulate the steel hulls of my era’s carfloats. I have also constructed a blank hull from 1/8” styrene that Craig and I picked up from a Craiglist sale. The parts I need to start fabricating and making a mold for are the cleats, toggle pockets, bits, vents, hatches and bumpers. I will also need platform and roof supports for the platform floats.